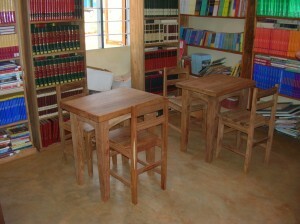 I am happy to report that the installation of the library at Mnyakongo School in Kongwa, Tanzania is complete. Nine San Diego State University students enrolled in an interdisciplinary 3-unit General Studies course in the summer of 2010. They together with 4 students from the School of Theatre, Television, and Film, who were completing an “international experience” requirement, and faculty from SDSU travelled to Tanzania between May 22 and June 5, 2010 to assist with the installation of the library and to investigate further ways in which, in the future, students from SDSU could assist in the education of the children by participating in this kind of service-learning project. Students and faculty (both at SDSU and at DePaul University) had assisted in gathering books and art supplies for the school, as well as raising money to purchase a container, transport the 6,000 books gathered, and to construct bookcases and chairs and tables for the library. 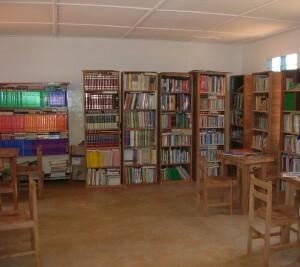 In addition 1,000 books in Swahili were purchased for the school. 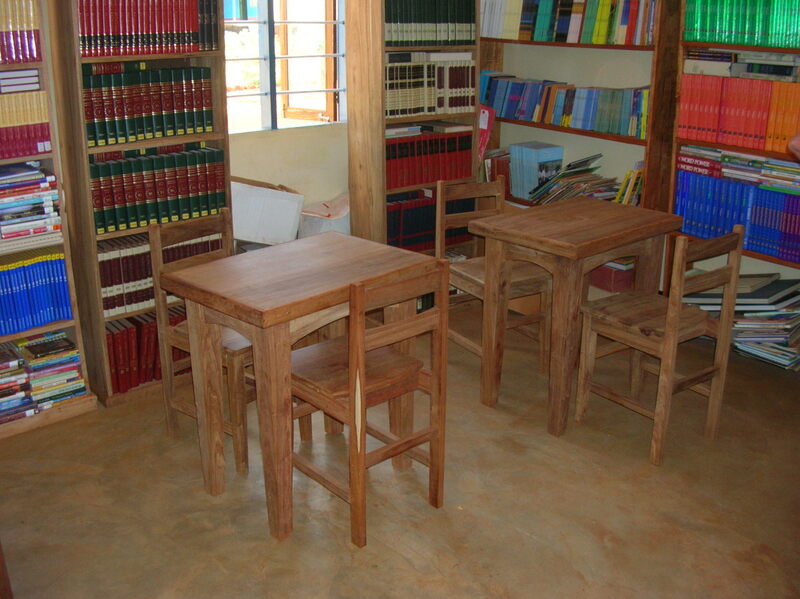 Future projects include refurbishing the library from time to time, assisting teachers with the administration of the library – in particular, encouraging “lending” rather than simply maintaining it as a reference library. 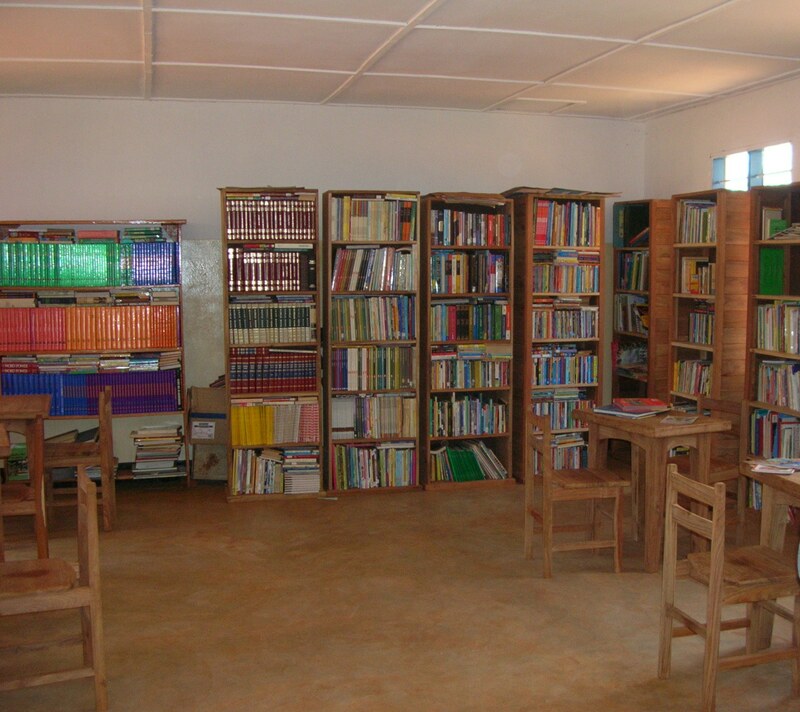 The refurbishing will consist, in part, of sending books to the school on a regular basis and the purchase of Swahili curriculum books.